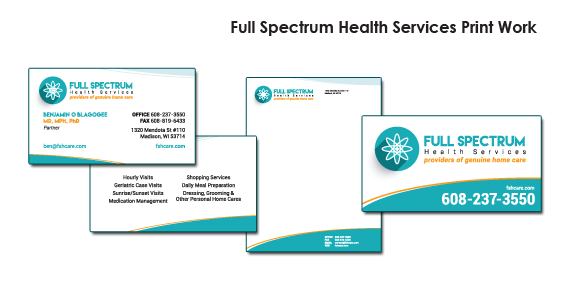 GoalsFull Spectrum Health Services was a start-up that needed marketing collateral to help them hit the ground running. They wanted to show quality right off the bat. 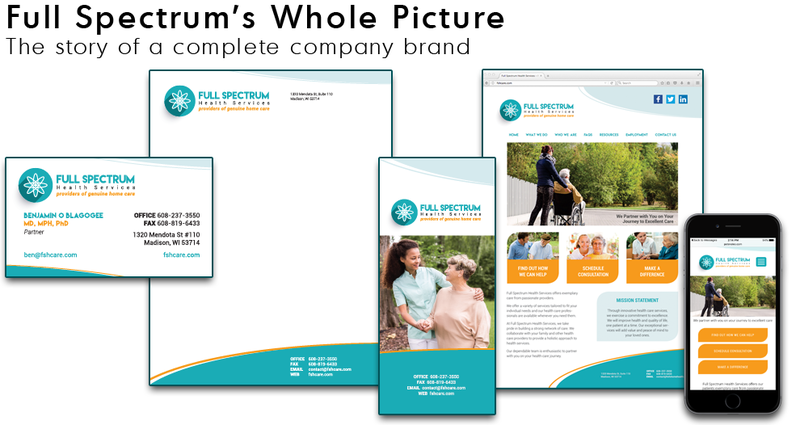 How we did itAfter researching Full Spectrum’s competition, we positioned their brand and created consistent print and web collateral with content to support their new image. 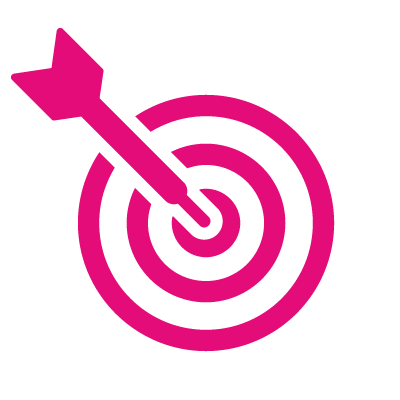 ResultsFull Spectrum has an emotional brand image. Their new website was designed using our IH5 Web Principles and it, along with the rest of their collateral, speaks to Full Spectrum’s mission and values. GoalsEmily Grace Photography wanted to take their business to the next level with a unique and cohesive brand identity that reflects the quality of their work. How we did itAfter a consultation, we determined an elegant design for a new logo and business card that effectively communicates the brand message and is exclusive to Emily Grace Photography. 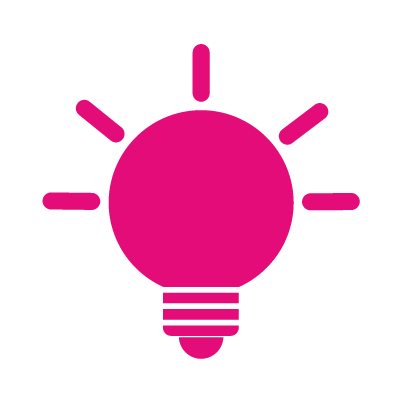 ResultsEmily Grace Photography has marketing collateral that separates them from the competition and has increased their client base. Their brand is well-represented with a new and clean design. GoalsMadison Urban Ministry wanted to revitalize their web presence to stand out among millions of other non-profit organizations and increase awareness for their organization. How we did itWe utilized IH5 Web Principles to create a custom and user-friendly website with a new, consistent color scheme and strong call-to-actions. Their new look is invigorated and streamline. 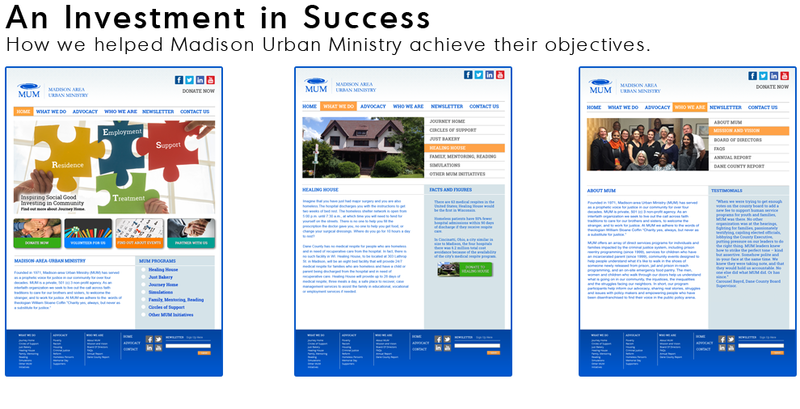 ResultsMadison Urban Ministry has a renewed online presence. 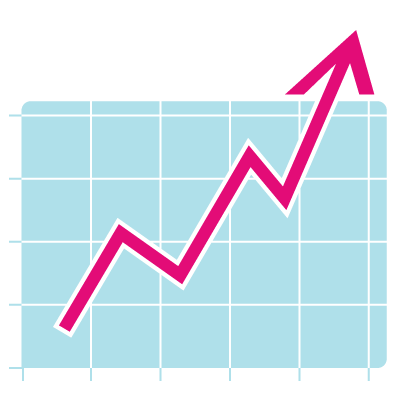 Their donations have increased by 800% and their engagement has increased by 30 times.